A study published yesterday in Pediatrics examined all reported deaths by suicide of children between the ages of 5-14 in a 17 state area between the years 2003-2012. The study authors (from Ohio State University, Johns Hopkins University and the National Institute of Mental Health) report startling differences between the mental health histories and ethnicity of children of elementary school age (age 11 and under) who commit suicide versus those of early adolescents (ages 12-14) who took their own lives. Males constituted 85% of completed suicides in the elementary school age population, versus 70% of early adolescents. 36.8% of suicides among the elementary school age population involved African-Americans, versus 11.6% in the early adolescent population. Elementary school age kids whose mental health history was known were significantly more likely to have been diagnosed with ADHD (59.3% vs 29.0%), die by hanging, suffocation or strangulation (80.5% vs 64.1%) and to have experienced relationship problems with a family member or friend (60.3% vs 46.0%) than early adolescent decedents. Elementary school age decedents were significantly less likely to have been diagnosed with depression or dysthymia (33.3% vs 65.6%), leave a suicide note (7.7% vs 30.2%), use a firearm (13.8% vs 29.5%) or report a problem with a boyfriend or girlfriend (0.0% vs 16.0%) when compared with early adolescents. So…what should we make of the study findings? Parents, teachers and healthcare practitioners have been very focused on screening for symptoms of depression in identifying kids who may be at heightened risk of suicide and in need of mental health intervention. Impulsivity is also an important risk factor for suicide in kids. In school age children, impulsivity may be a more important risk factor for suicide than depression. Is the stigma against treatment of mental illness generally, and treatment of ADHD specifically a contributing factor to the difference in rates of completed suicide among African-American children and other ethnic groups? This review article summarizes the research on diagnosis and treatment of ADHD in African Americans. One systematic review found that African American children showed more ADHD symptoms than did white children but were diagnosed less often, possibly related to parental beliefs about ADHD and poorer access to treatment. Compared with white children, African-American children were significantly less likely to receive an ADHD diagnosis from kindergarten to eighth grade and were less likely to be using medication than were white children diagnosed with ADHD. The authors of the study suggest interventions to help promote interpersonal problem-solving skill development and building positive emotional and interpersonal skills early in childhood as possible suicide prevention strategies in children of elementary school age. I’d suggest another strategy with a strong evidence basis. The findings that emerge from the present investigation are robust and quite clear. The religious attendance of parents (individually) and couples (together) generally has a positive effect on child development. When measured as parents’ worship service attendance (essentially, caregivers’ integration within religious networks), religion is good for kids. These findings, when examined in concert with the generally robust effects of religious homogamy, suggest that a couple’s shared faith commitments are a noteworthy asset for healthy child development. With regard to religious homogamy and child development, it can be said that parents’ attendance has a multiplicative effect not reducible to either mothers’ attendance or fathers’ attendance. Put differently, it is not simply generic homogamy (couple similarity regardless of religiosity) but rather the amount of religion (e.g., stocks of ‘‘religious capital’’) that a couple can jointly import into the family that bolsters child outcomes, particularly for child performance outside the home. In many of the developmental domains featured here, the children who are doing the best are in households where both parents attend worship services frequently. In fact, the effects of parents’ religious attendance are stronger and more persistent than those related to the family’s religious environment, thereby underscoring the importance of parental integration (and, likely, children’s integration) in religious networks for steering youngsters toward positive developmental outcomes. Consistent with the adage that ‘‘it takes a village to raise a child,’’ it is likely that the network closure provided by congregations (that is, interaction and instruction provided to youngsters by non-parental adults who reinforce parental values) is a vital part of promoting pro-social outcomes in children. While suicide among children of elementary school-age children is far less common than suicide among teens (rates are thirty times lower among children ages 11 and under compared to rates in 12-17 year olds), suicide still represents one of the top ten causes of death in that age group. Churches in general should consider how they might reach out to families in their communities of kids who struggle with self-control. Kids who attend church with parents who attend church are likely to have significantly better developmental outcomes, and kids and parents benefit greatly from the influence of others in the church. In particular, churches that minister with African-American families might consider how they might play a role in overcoming the stigma regarding mental health care and kids, and embrace the opportunity to welcome kids likely to experience extra benefits from being part of a family of faith. 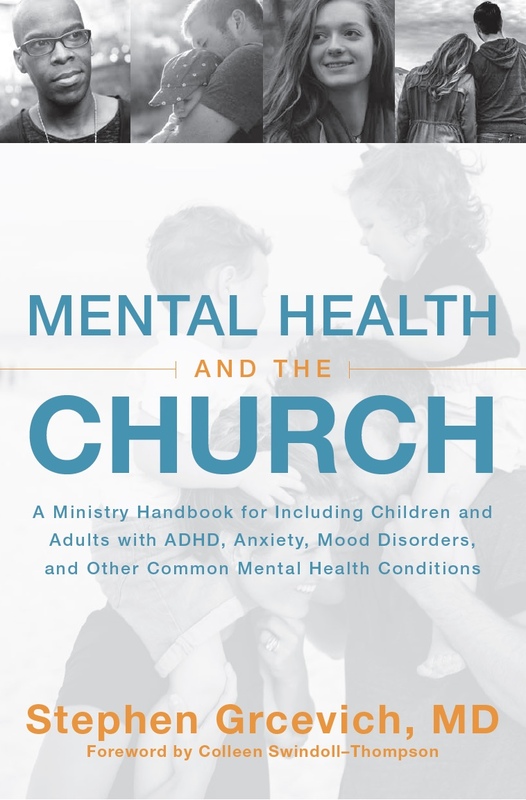 Check out Key Ministry’s resources for church leaders and families on ADHD. 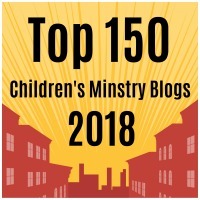 Readers will discover our blog series on ADHD and spiritual development and discover video presentations and websites for deepening understanding about the most commonly diagnosed mental health condition in kids. Click here to learn more. This entry was posted in ADHD, Depression, Hidden Disabilities, Key Ministry, Mental Health and tagged ADHD, African-Americans, children, children's ministry, Depression, Early Childhood Longitudinal Study, Family Ministry, impulsivity, John Bartkowski, risk factors, suicide. Bookmark the permalink.